I cannot wait for summer, especially for sweet corn! 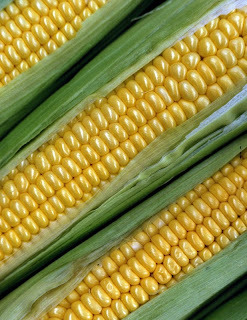 Corn is an essential part of any summertime party! And it is also a apart of the healthy menu, a good source of nutrients such as fiber, vitamin C, vitamin B1 and B5. Just a neat fact is that corn is an important food plant native to the Americas and is said to have originated in either Mexico or Central America. 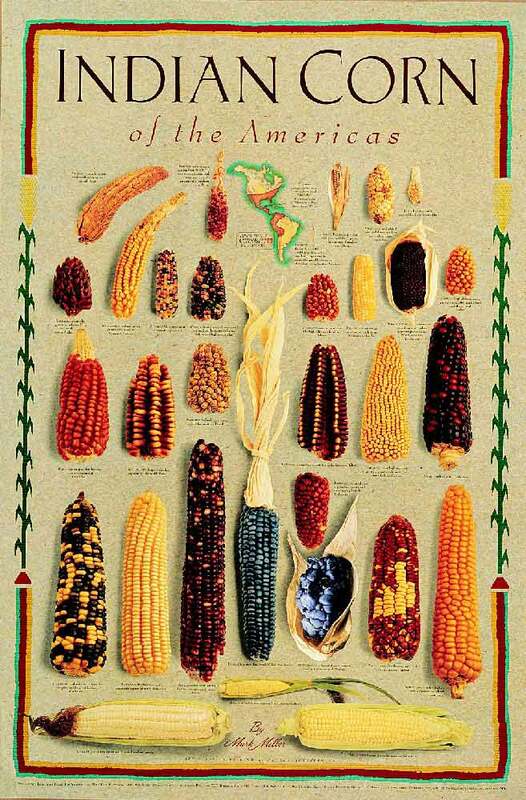 It has been a staple food in native civilizations dating back over 7,000 years!! 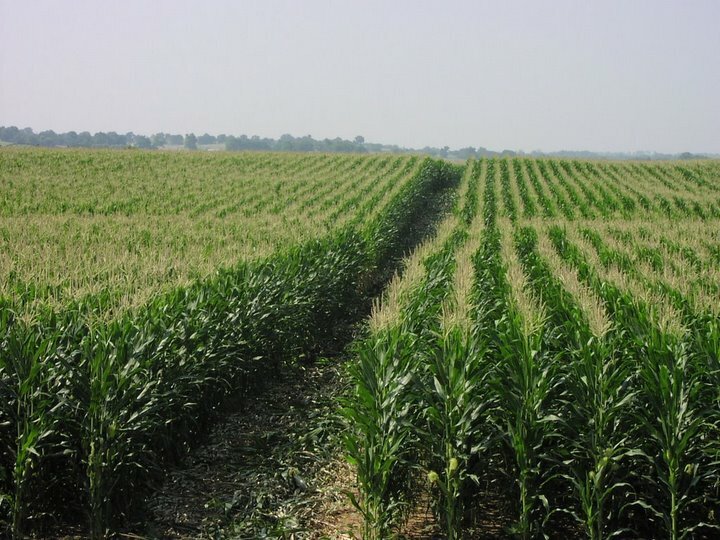 When shopping for corn, make sure you look for husks that are fresh and green and not dried out. To make sure it's a good piece you can pull back part of the husk to examine the kernels. The kernels should be plump and tightly arranged in tight rows. 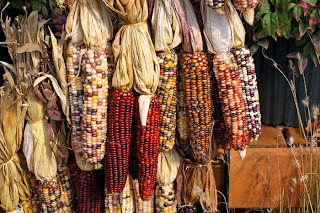 Corn is a great dish to eat in a variety of ways. I obviously love corn on the cob, but I like it in salads, pasta salads or even just a corn salad itself. 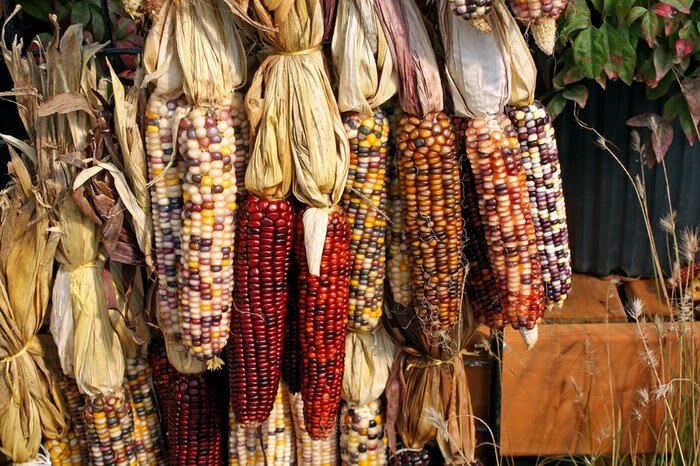 There is also nothing better then beautiful Indian corn decorating a table for Thanksgiving.